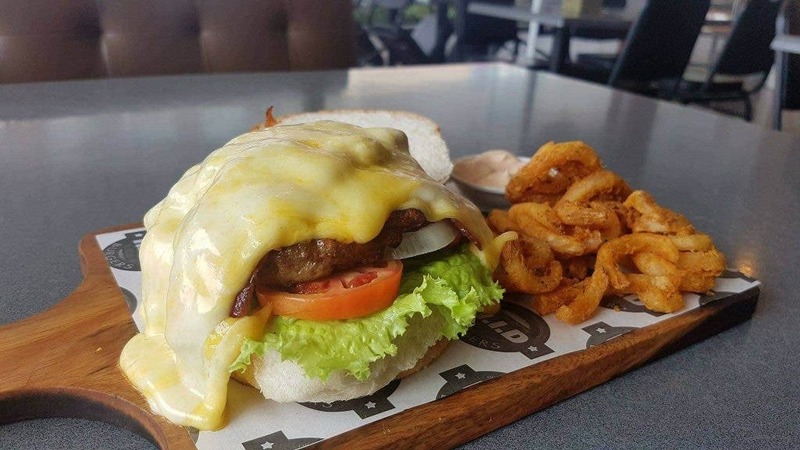 LOOK: This Raclette Cheeseburger is Dangerously Irresistible! 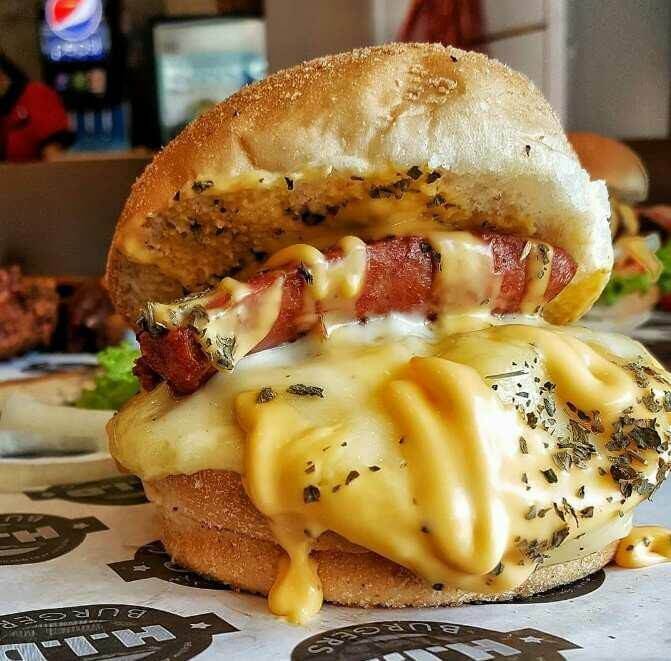 Craving for a burger with generous cheese in the middle? Well, don’t fret, as H.I.D. Burgers has something cheesy in store for you! H.I.D. Burgers are dangerously irresistible! If you are a cheese lover, you’ll definitely love the new addition to our delectable collection of irresistible yet healthy burgers. Introducing the Raclette Cheeseburger with Twister fries. A quarter pounder of our infamous Healthy and Irresistibly Delicious patty with lettuce, tomatoes, onions, bacon, with special sauce on top, and two kinds of hot smoldering cheese on top. Best partnered with a generous serving of twister fries on the side. It’s definitely dangerous to miss out on mouthwatering HID burgers that melt in your mouth with every bite. For more updates and list of store locations, visit their Facebook page, https://www.facebook.com/hidburgers/. Treat your friends and loved ones and visit the nearest H.I.D. Burger and get one now!